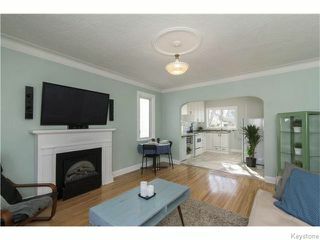 Showings Start April 13th, OPEN HOUSE SATURDAY APRIL 16TH 2-4 PM with offers reviewed April 19th. 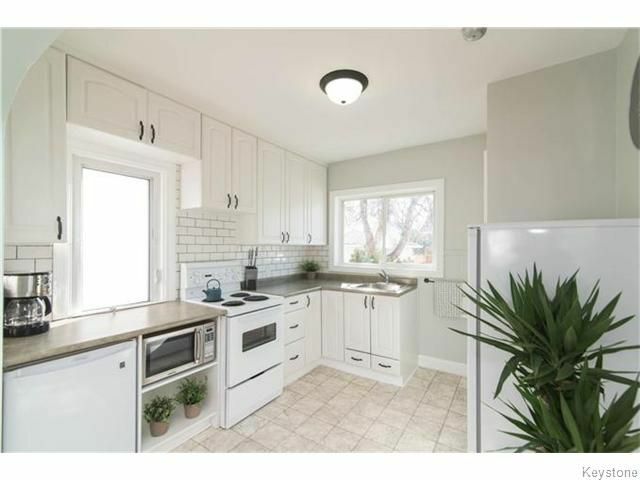 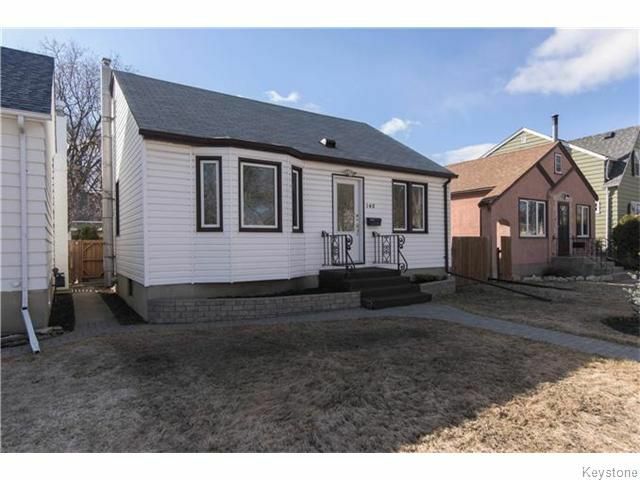 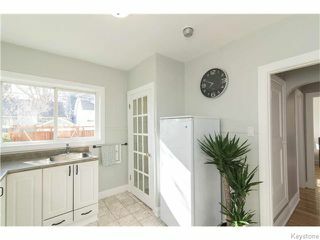 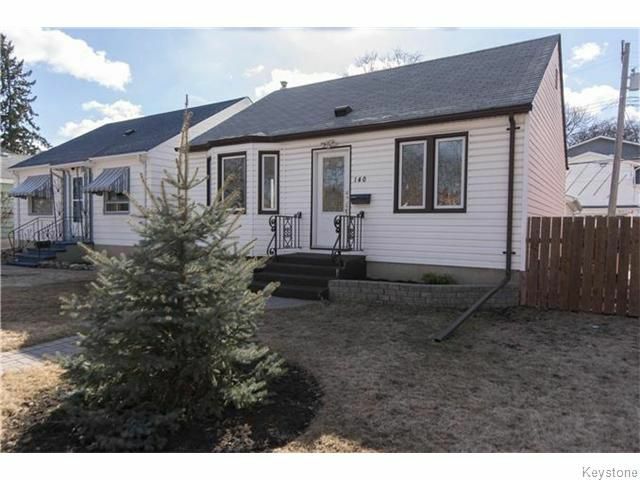 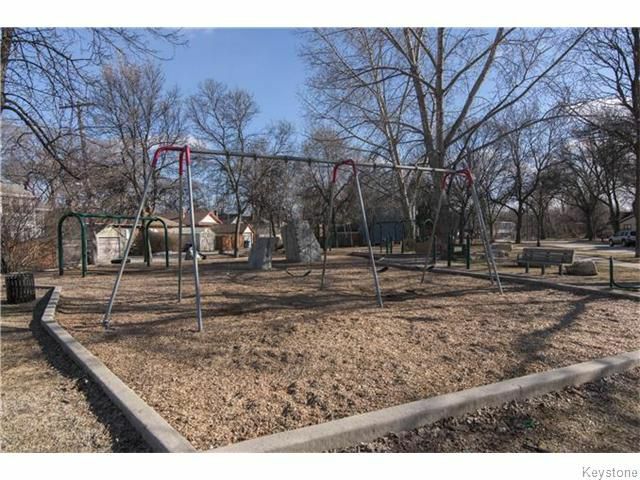 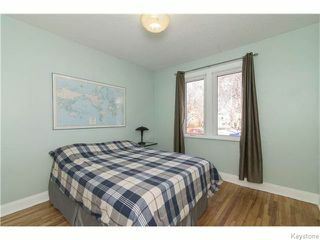 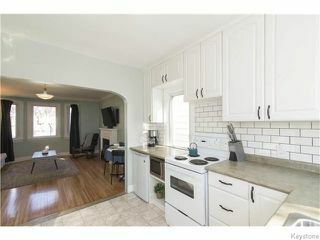 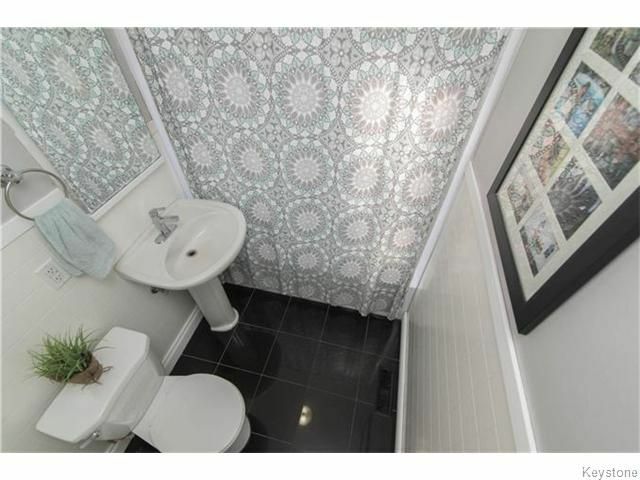 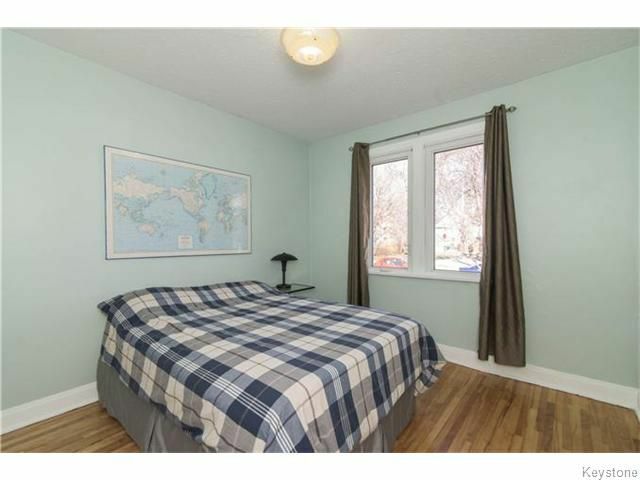 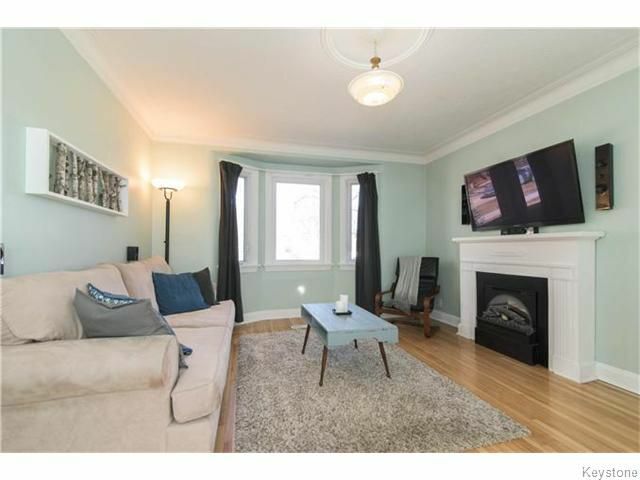 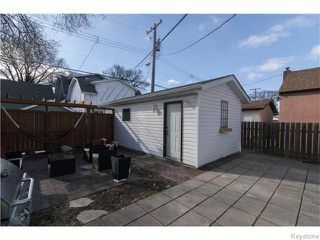 IMMACULATE 2+1 BEDROOM BUNGALOW IN WOLSELEY ACROSS FROM AUBREY PARK! 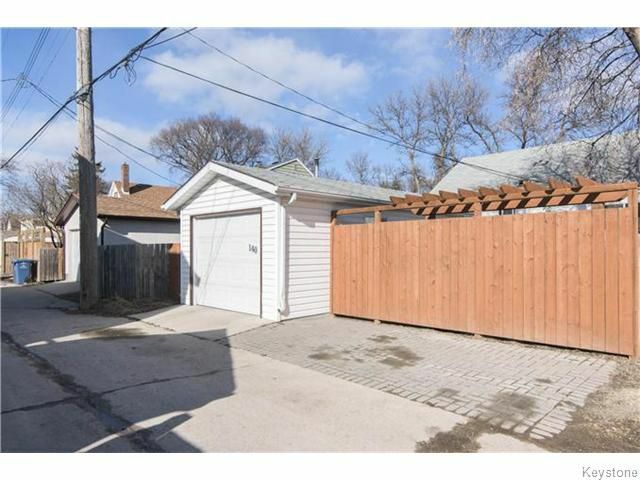 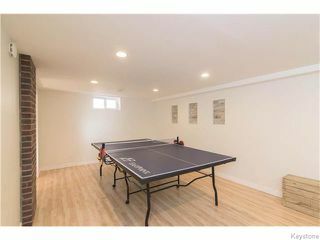 Built in 1944 with a concrete foundation, this lovingly cared for home is located between palmerston & wolseley & is sure to impress. 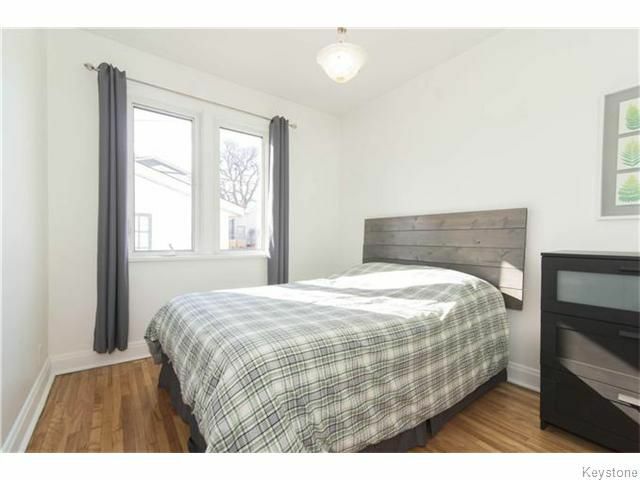 Main floor features gleaming hardwood floors, 2 bedrooms with ample closet space, updated bathroom, open concept living room/kitchen & loads of natural light shining through the updated windows. Living room holds bay window, elec fireplace, cove mouldings & leads to your updated kitchen w modern backsplash - all appliances included. 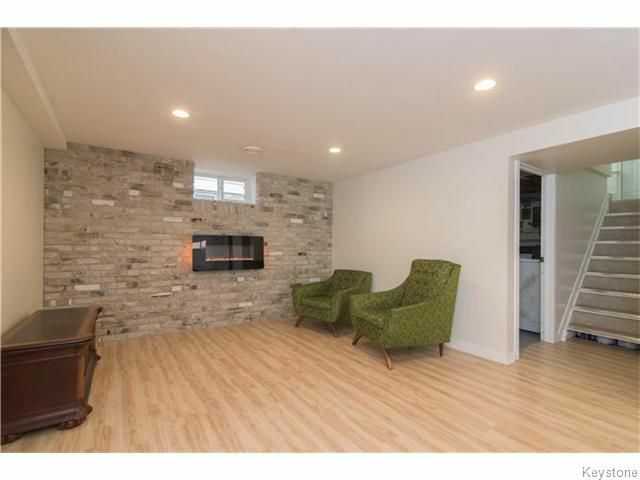 Fully finished basement includes: feature brick wall w fireplace, potlights, laminate flooring, 3rd room with window & closet & laundry room. 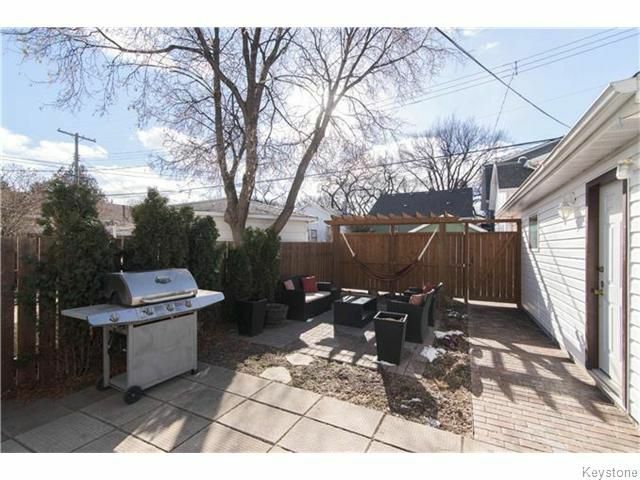 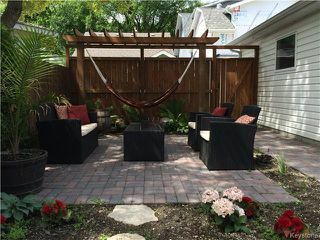 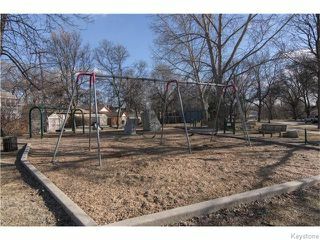 Backyard oasis with beautiful landscaping - newer garage & paved parking pad. 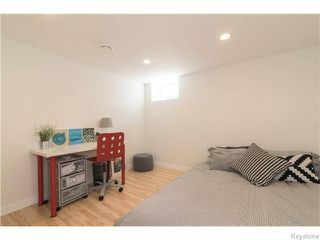 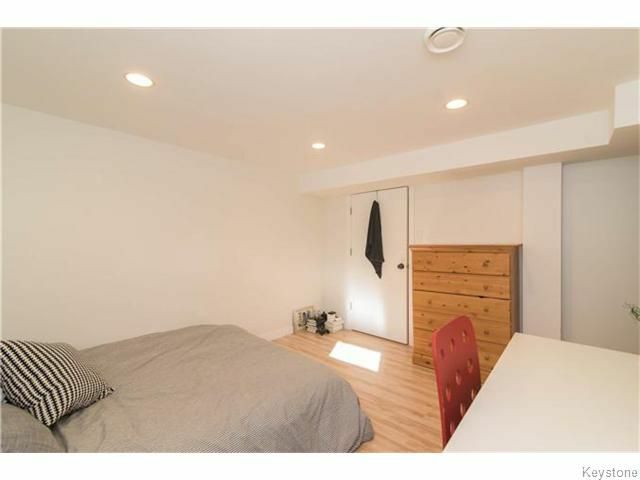 No knob & tube wiring, extremely low utilities ( 120 avg for gas & hydro) nothing to do but move in & enjoy your new Wolseley home!